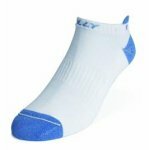 These sockcs are cushioning running socks. 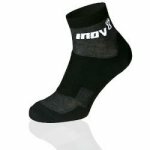 They are highly technical and add a great extra layer of padding and ventilation to provide additional comfort. 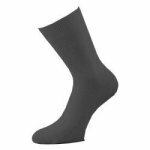 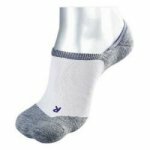 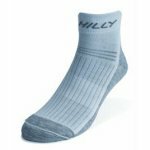 These running socks offers the same amazing moisture management and anti-blister features of the slightly longer anklet socks.